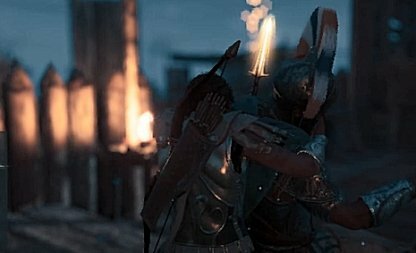 Are mercenaries after you in Assassin's Creed Odyssey? 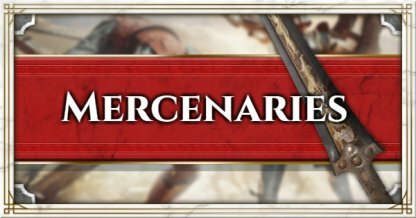 Check out this guide to know all about the mercenaries in the game, how to find them, & how you can beat them! 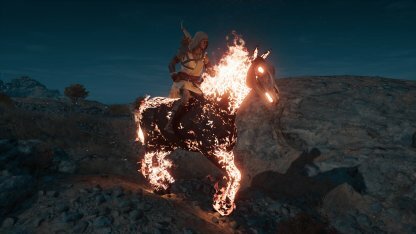 What Do You Get From Beating Mercenaries? 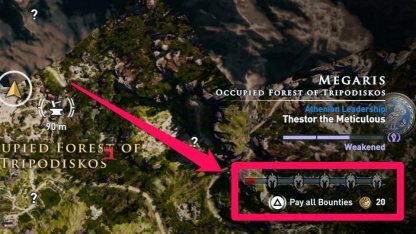 How to Stop Mercenaries from Hunting You? 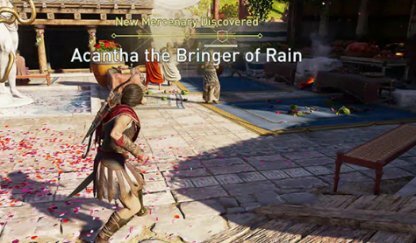 Get enough bounty on your head in Assassin's Creed Odyssey and Mercenaries will start hunting you down. These bounty hunters are tougher than usual enemies and will pose a challenge to fight! 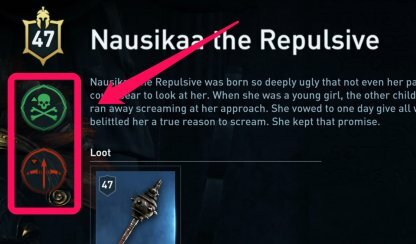 Stealing, killing civilians, and doing anything against certain factions will net you a bounty on your head. An easy way to get a higher bounty is attacking a faction fort with a nation leader in it. Mercenaries will continue to hunt you down as long as you have a bounty on your head. You can try to escape them, but it will not stop them being hostile once they see you again. If you have no bounty and you're out exploring the world, you will most likely meet mercenaries who are also doing the same. They won't give you any trouble as long as you don't have a bounty. Killing or recruiting mercenaries will give you a hefty amount of XP, powerful gear, and even hidden engravings! It will also help you go up the mercenary rankings list. Mercenaries carry some really good gear with them that can be tough to fight against, but good to have once you beat them. Some will even give you unique weapons! 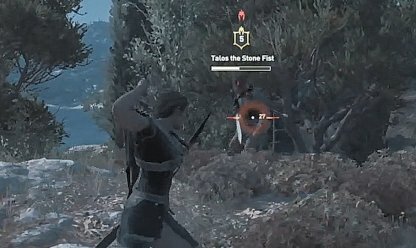 You can learn unique and powerful engravings from beating certain mercenaries in the game. You can check which engravings are tied to mercenaries from the engravings section of the inventory. Take out the competition to see yourself rise up the mercenary ranks. Every time you defeat a mercenaries of a higher rank, you will increase your mercenary rank! The Higher your rank, the more financial benefits you can get! See the table below for the benefits you get when you go up the mercenary list. When you become the number 1 mercenary in Greece, you'll receive a Phobos skin named "Abraxas". You need to defeat the final mercernary in the Arena in Pephka. 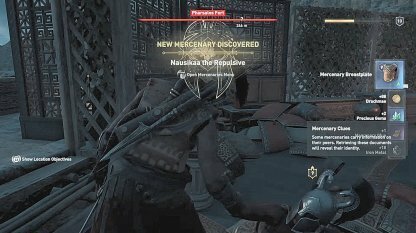 The most straight forward way of dealing with mercenaries is to simply just kill them. Killing them however will not take away the bounty and mercenaries will still come after you. 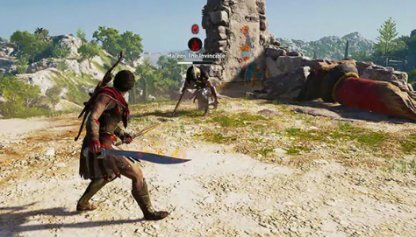 You will have the option to recruit mercenaries to become part of your crew by using a non-lethal move on them for the last hit. You can use stun arrows or even the Spartan Kick to do this. From your Map, you can simply pay off the bounty. However, mercenaries you're already in combat with will not stop attacking you even if you already paid off your bounty. 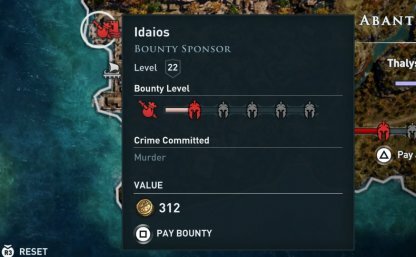 A sponsor is basically the person that put up the bounty against you. 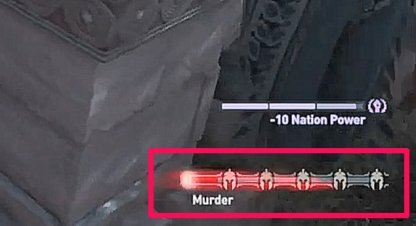 Killing them will remove the bounty and will have mercenaries turning non-hostile again. 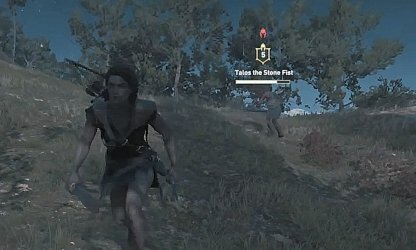 Check for the traits and weaknesses of mercenaries before fighting them, like weak-hearted or with an animal companion. 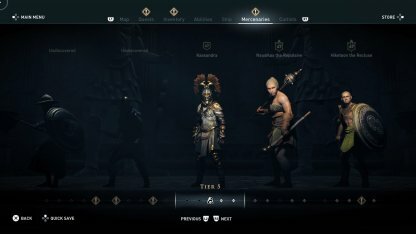 You can check the weaknesses of known mercenaries in the Mercenaries Tab. Ikaros will mark any mercenaries he finds in the area. 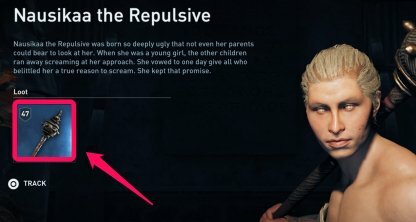 This will also unlock the traits of the mercenary in Mercenary Tab. 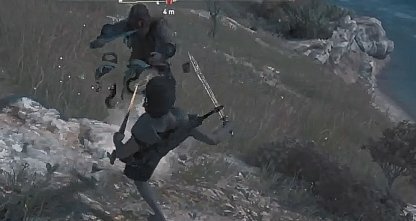 Get the combat advantage by taking off a chunk of a mercenary in one attack by using an assassination move on them. Use Ikaros to find their position and sneak accordingly. Don't limit your movement by fighting in a close space against a mercenary. The mercenary will continue to follow you so go outside where you can move around better. 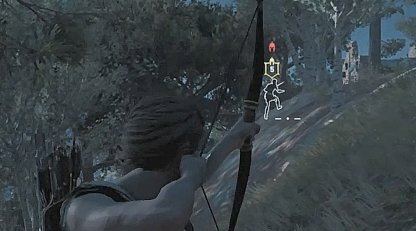 Keep your distance, but continue to provide aggro by using your bow and arrow. Dodge and move around if ever they start to get close. It's possible that multiple mercenaries will come after you all at the same time. This will raise the fights difficulty so check whether you're up to the fight or just escape and fight another day.